Leon Lacang is a 42 year old farmer, born on July 3, 1970 and a resident of Brgy. Luna, Sagay, Negros Occidental. He is married and has five children. 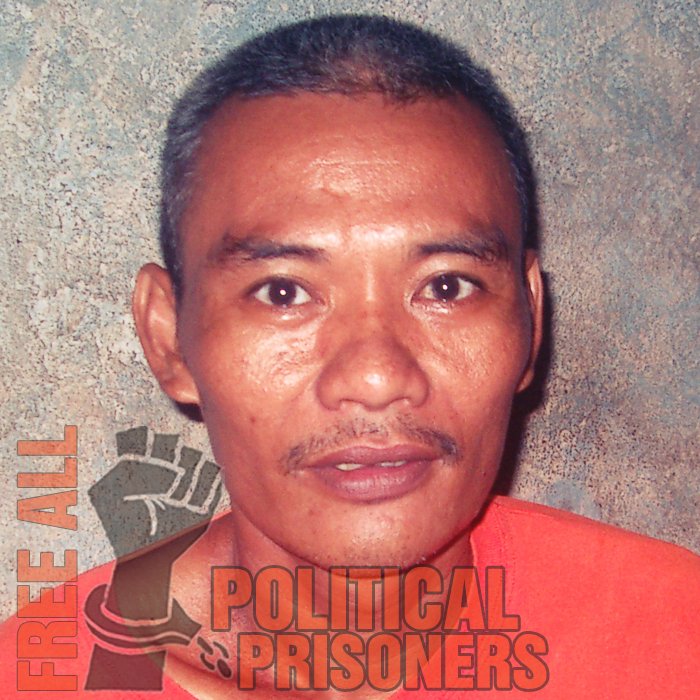 Lion, prior to the time of his arrest, was affiliated with the organization Anak Pawis. He was arrested at Sagay, Brgy. Luna on March 16, 2000 and was charged with murder. His case was tried at RTC Branch 60. 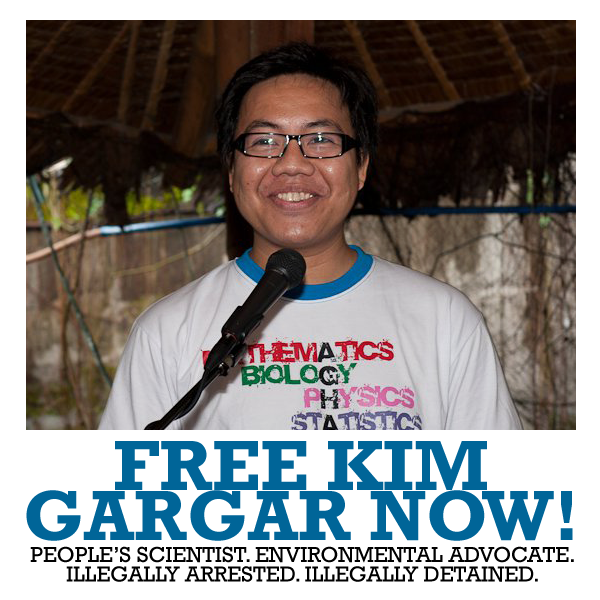 He is now in the Maximum Compound of the NBP and is suffering from asthma.